Dayna Khan is committed to living a healthy, active lifestyle. For over 15 years she has devoted her personal time to learning and understanding a multitude of exercise and eating disciplines. Now, as a mom to two little ones, her positive mindset and influence is more important than ever. Dayna proudly demonstrates dedication, persistence and strong will to those around her in an attempt to spread healthy encouragement. She is a firm believer that anyone can live a fitter and healthier life, and that success comes by making small daily changes with the resources you have available. While her individual preference for physical exercise is weight-lifting, running, and yoga, she understands that not everyone will share that same enthusiasm. Therefore, she organizes and facilitates motivational challenges that expose participants to a variety of activities, tools and resources to help them succeed at their goals. 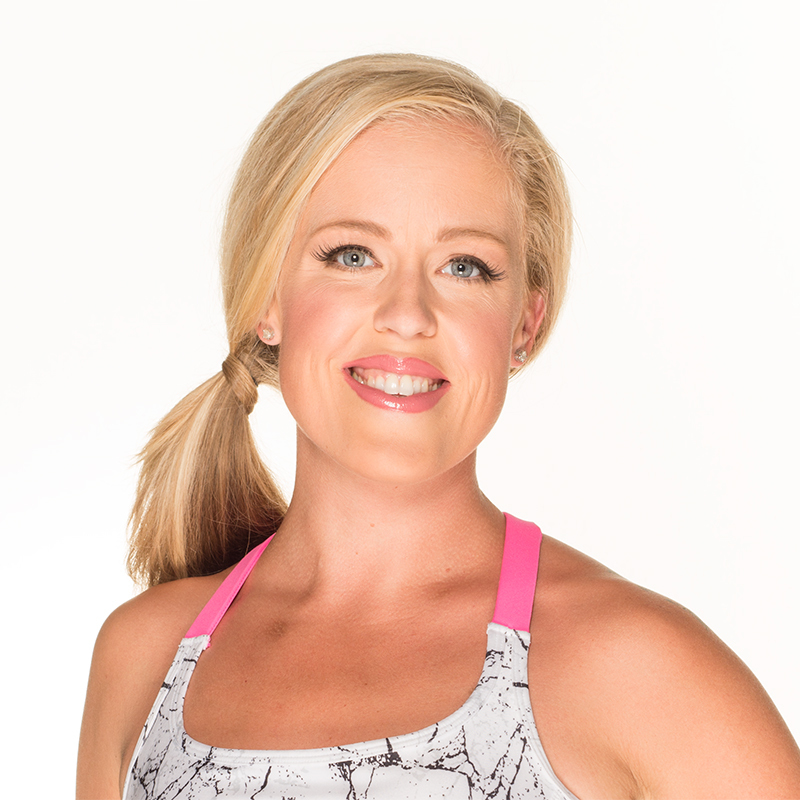 It is safe to say that encouraging others, leading by example,and spreading healthy motivation are Dayna’s passions.